We were lucky to have the Wubble bubble ball in our home this past week. At first glance this six sided box doesn't look like a whole lot but it claims to have some of the best fun for kids an parents. I don't know about you but I love blowing Bubbles for small children! They smile, laugh and it is just easy entertainment with fun & fond memories. The only thing is the bubbles pop and blow away. Not to mention after blowing some bubbles you decided ok time for a break. I love the idea of an unbreakable bubble you can inflate and deflate for easy storage. 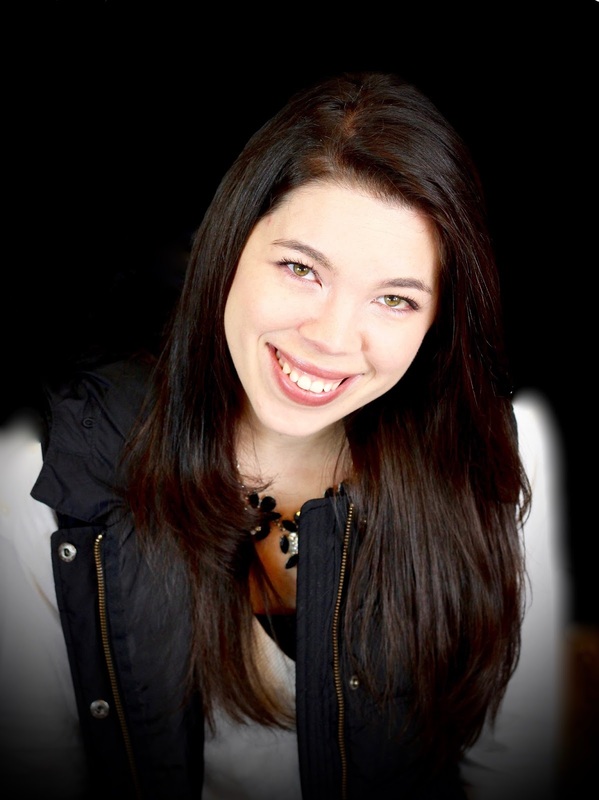 When I saw a fellow Youtuber, Gravyardgirl, use one I was hooked & ready to try ours out! 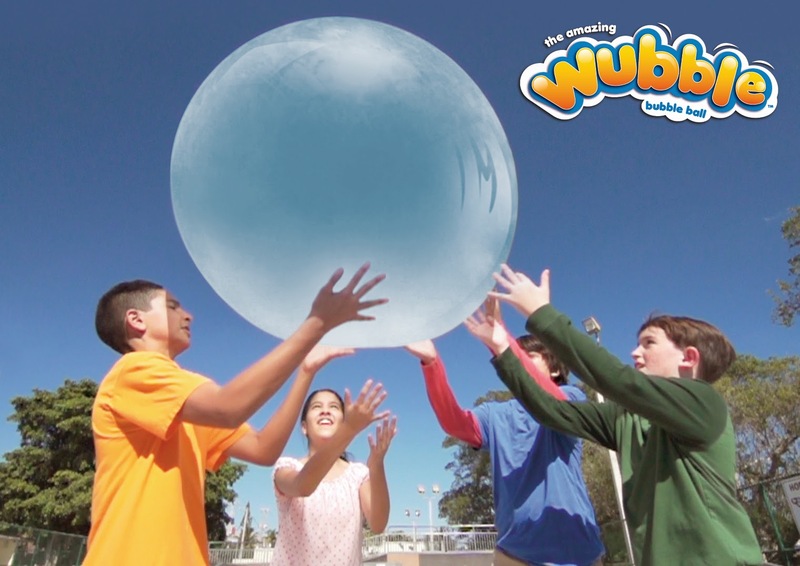 "The Wubble is like no other ball or toy you’ve ever played with before! It really does look like a bubble…and moves like a bubble—but won’t pop like a bubble! You can kick it, whack it, throw it, bounce it—and even sit on it! The Wubble floats, wobbles, dribbles, spins, smashes—and makes really WACKY SOUNDS"!!! I will say it does collect dirt because the surface is kind of static and sticky almost. Just remember to wash it. Oh, this is fun! We need to check it out! What a cool ball! This is the first I've heard of the wubble bubble :) A perfect gift for my nephews this Christmas! Oh, I have seen this! This looks like so much fun! I would have loved it as a kid. I'm sure my son would really like it.